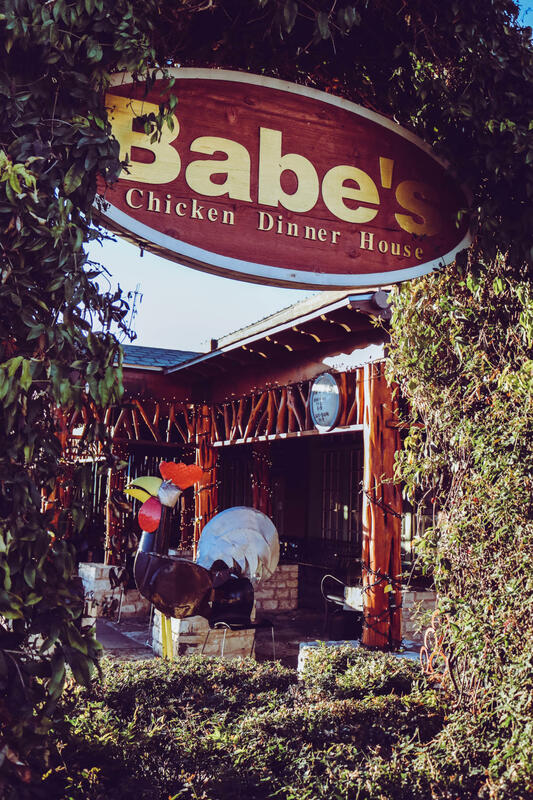 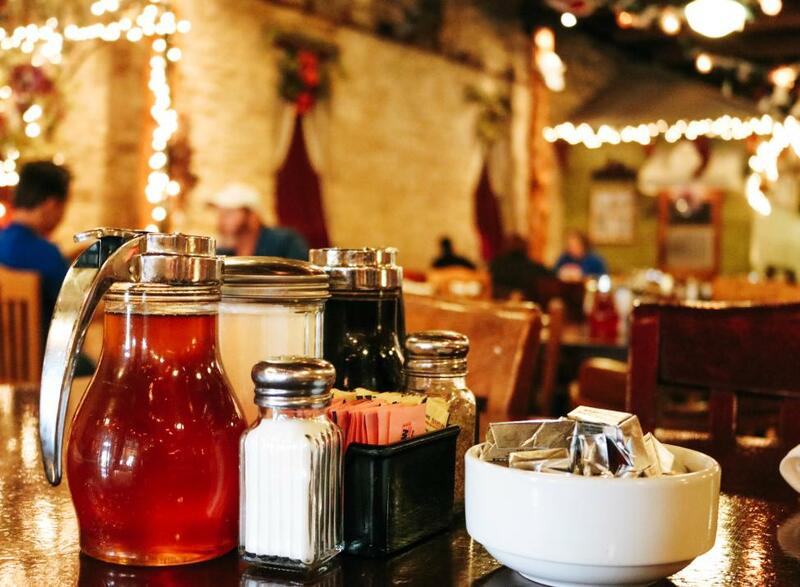 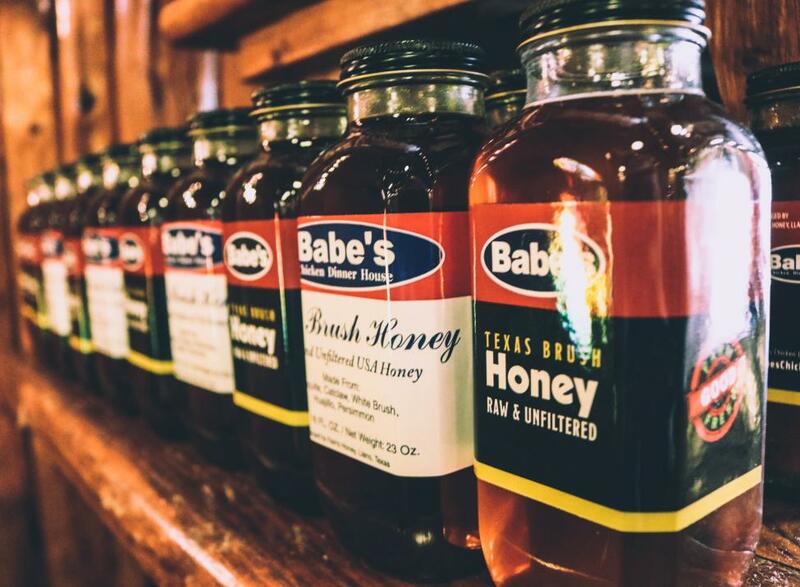 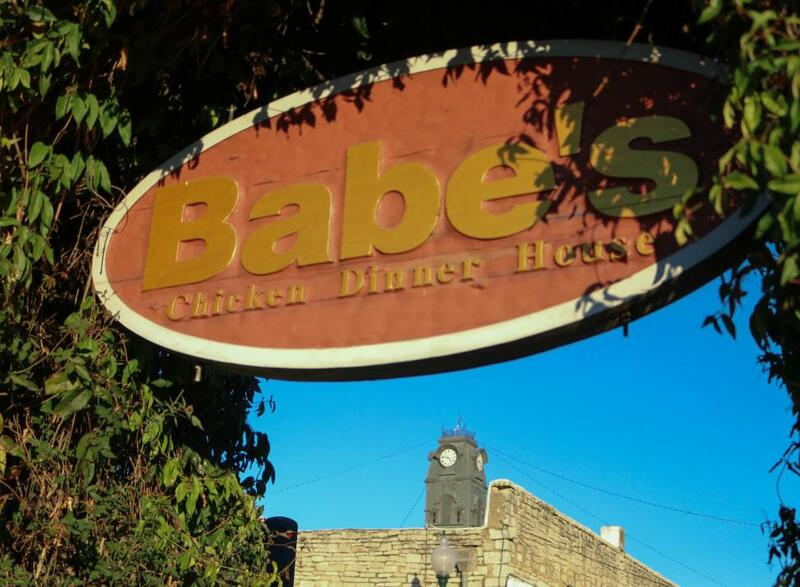 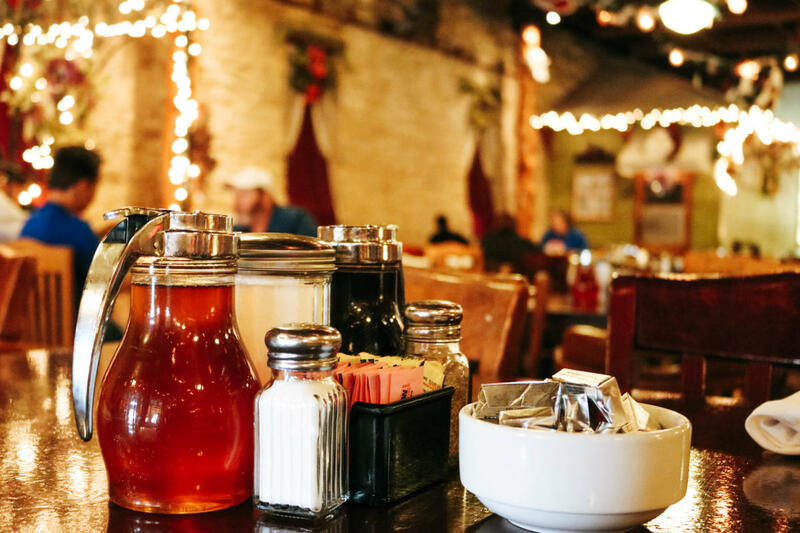 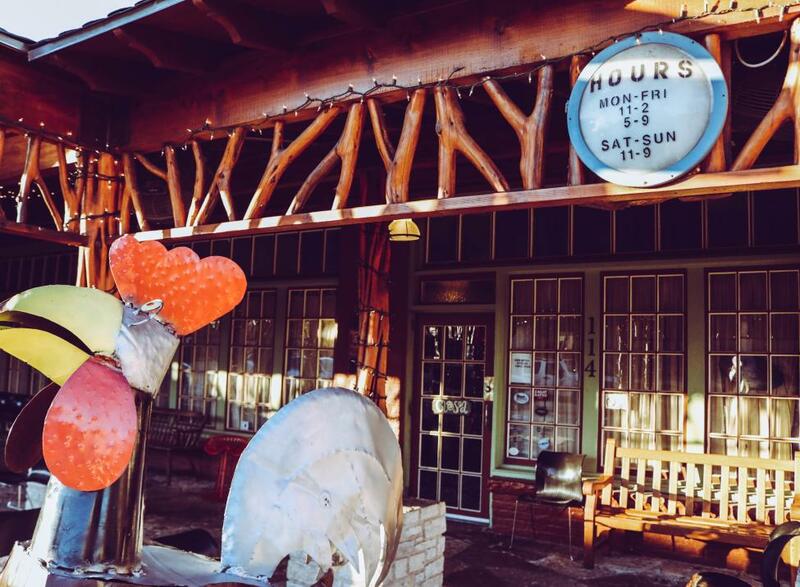 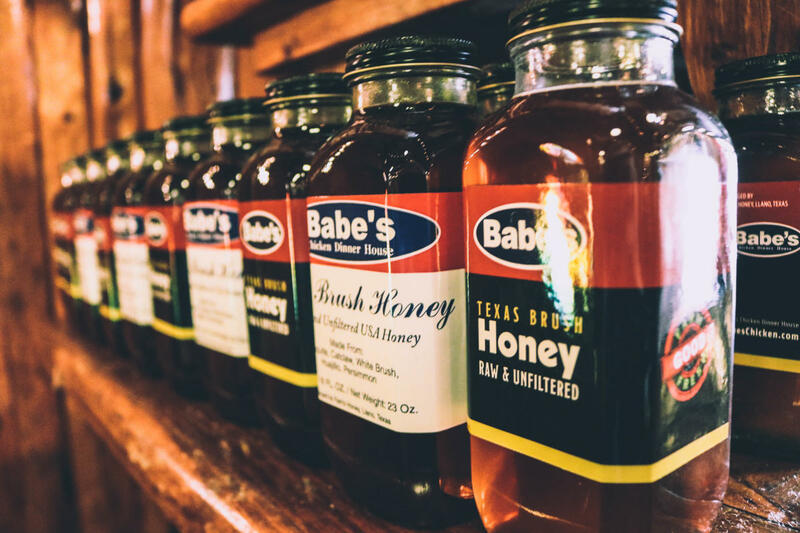 The Babe’s Chicken Dinner House in Granbury is known for its large portions of comfort food served family-style. 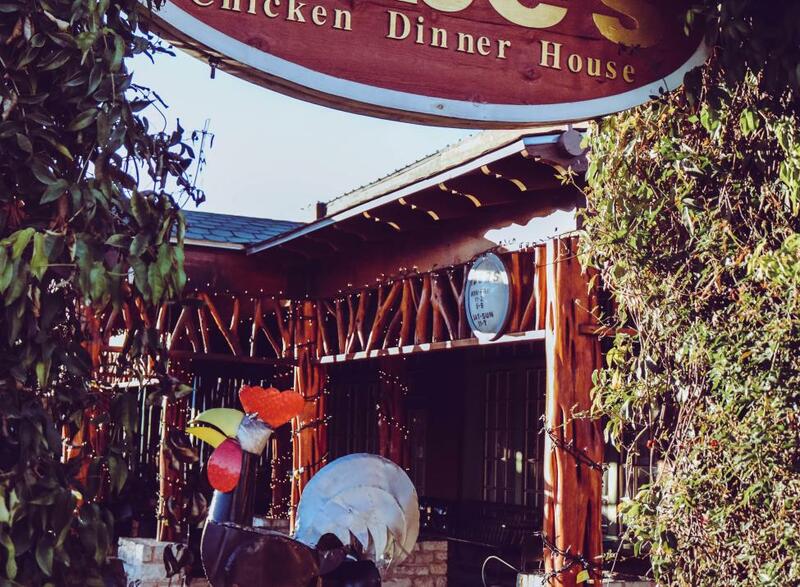 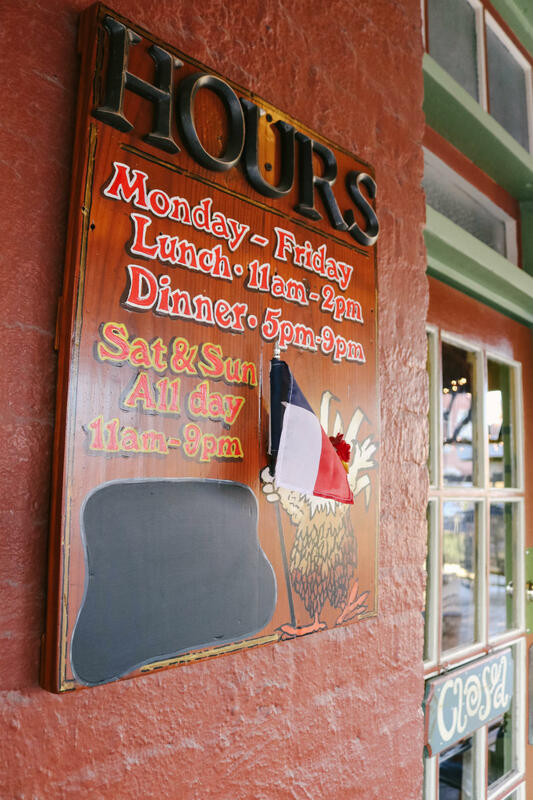 They are also notorious for making customers wear a chicken hat on their birthday and do the chicken dance in the middle of the restaurant. 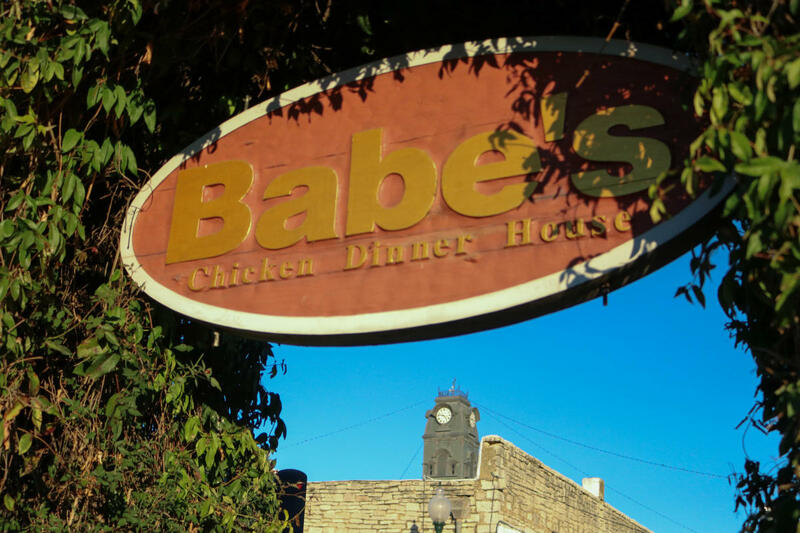 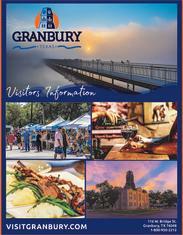 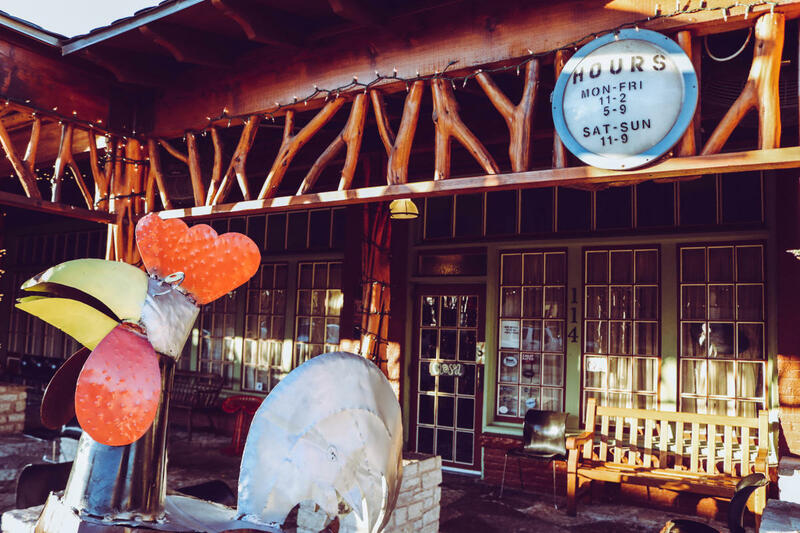 Another neat fact, the building that houses Babe's Chicken Dinner House was constructed around 1917 and originally served as the first auto dealer in Granbury. 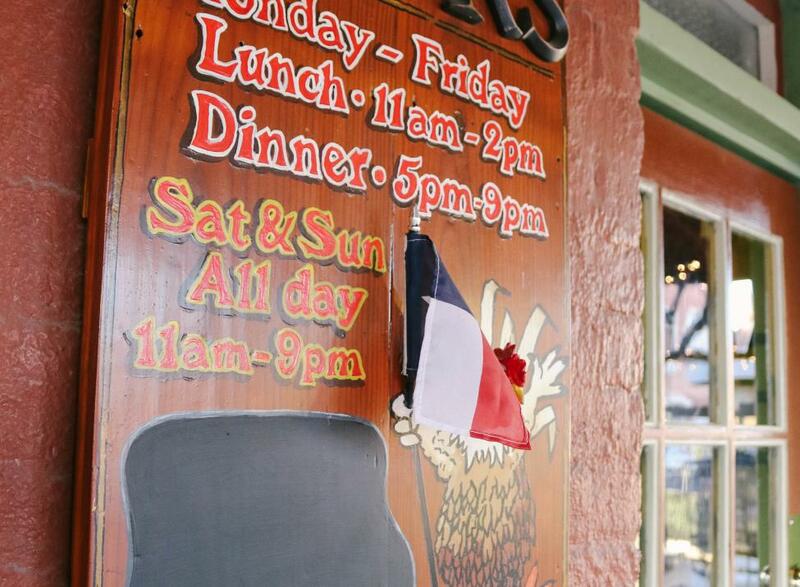 In fact, the hydraulic lift that was used to work on the Model T's was found buried in the alley.